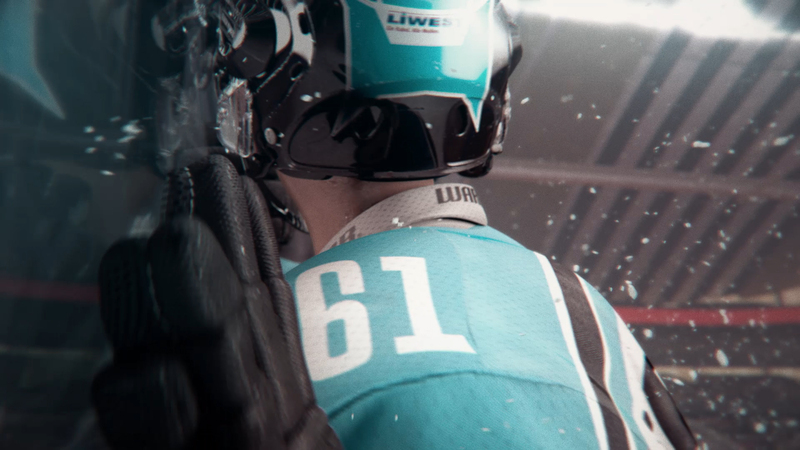 Infront Sports & Media commissioned Jump to complement this brave new look with a fresh title sequence and on-screen graphics package. 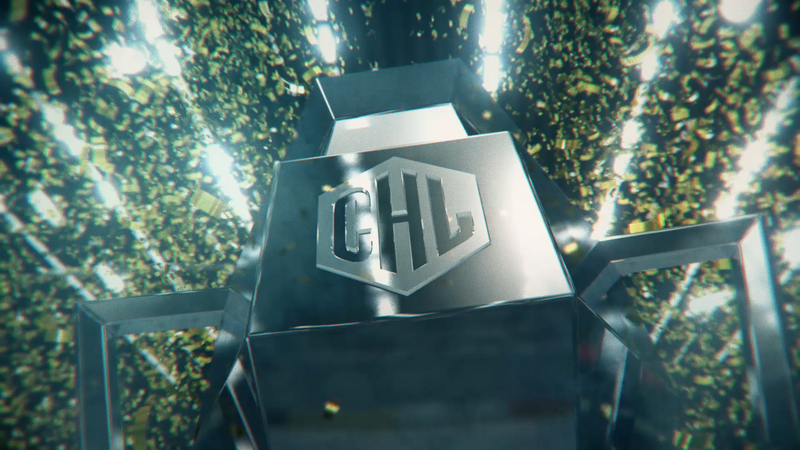 The titles deliver never before seen angles of hockey action through photo-real CGI reconstructions, allowing the viewer to feel the spray of ice and experience bone-crunching hits like never before. 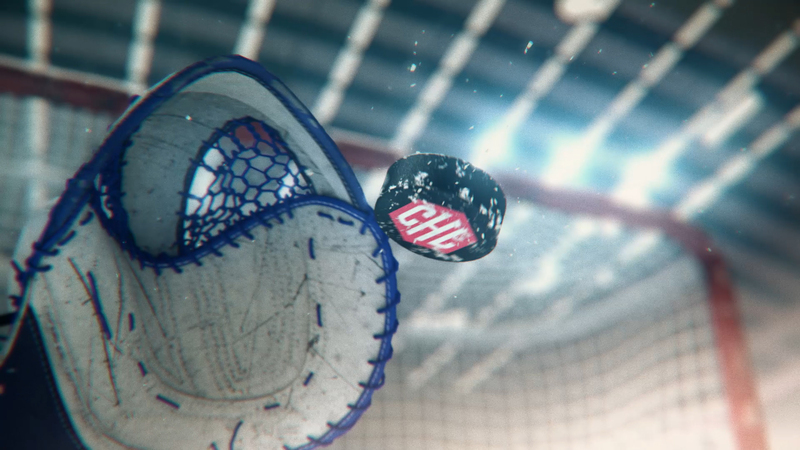 Edited in Premiere, CGI reconstructions modelled and animated in Cinema 4D and ZBrush and composited in After Effects, Jump’s CGI adds a depth and intensity to the original footage. Deliverables: Opening sequence and match graphics toolkit. UZI KAKUDA, HEAD OF TV PRODUCTION & HB OPERATIONS, INFRONT SPORTS & MEDIA.